Here?s your chance to build to suit on this 75X140 lot just 6 miles to Fenwick Beaches or 8 miles Bethany Beach and with no builder tie-in. 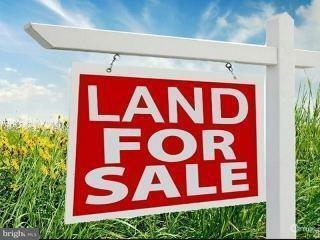 Be part of a 100+ lot community just off Route 20 and Deer Run Road and at an affordable price. Class C permitted. On COUNTY SEWER.